Automation arrives, and chaos disappears. 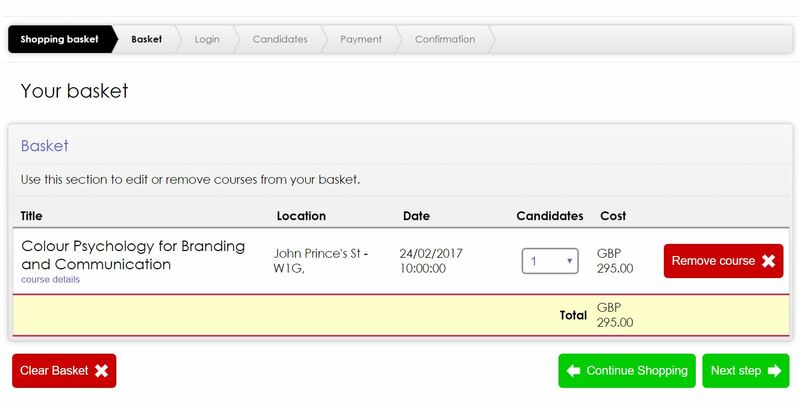 Manage your courses and resources more efficiently with a system that streamlines training operations, eliminates duplicated data and manual processes, and offers new ways to engage your delegates - from personalised marketing communications to online course bookings. Discover what your delegates think and do. From visual dashboards, online evaluations and Google Analytics to top performing trainers and courses. Insightful reports are sent straight to your inbox, so you can see what works, where to improve and how to grow your training business. 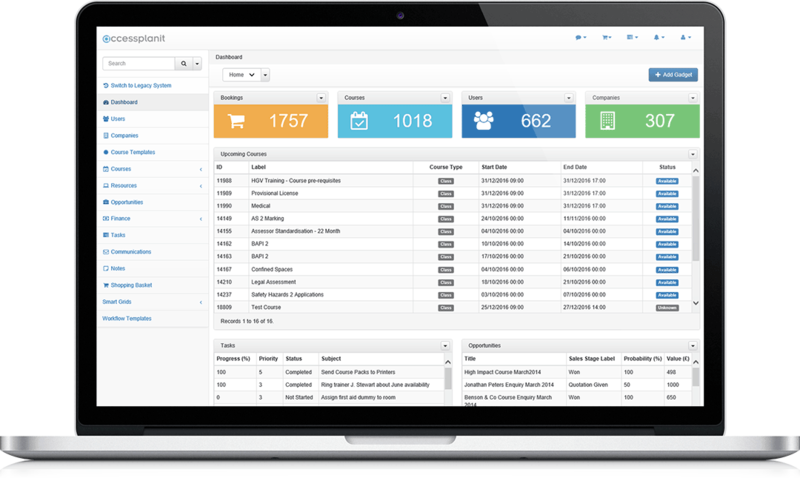 Automate training management processes and deliver the right information to the right people at the right time. 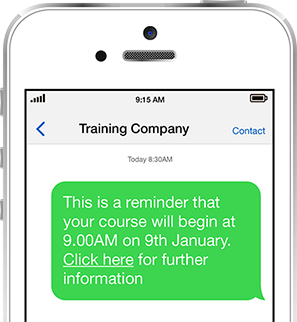 Create smart and personalised mailing lists, activate reminders and tasks, and send templated SMS and branded emails - set your rules and triggers and let accessplanit do the hard work.